Restaurants face their demographic dilemmas. There’s no question that the U.S. economy has been on a roll the past two years. And yet, we’re not seeing similar momentum in the restaurant industry. As it turns out, the challenges that restaurants face are due to forces and factors that are a lot more fundamental than the shape of the economy. It’s about demographics. More specifically, two things are happening: Baby boomers are hitting retirement age … and millennials are having children. Both of these developments impact restaurants in consequential ways. Baby boomers – the generation born between 1946 and 1964 – total nearly 75 million people. They’ve been the engine driving the consumer economy in this country for decades. But this big group is eating out less as they age. The difference in behavior is significant. Broadly speaking, Americans spend ~44% of their food dollar away from home. But for people under the age of 25 the percentage is ~50% spent away from home, whereas for older Americans it’s just 38%. Moreover, seniors spend less money on food than younger people. 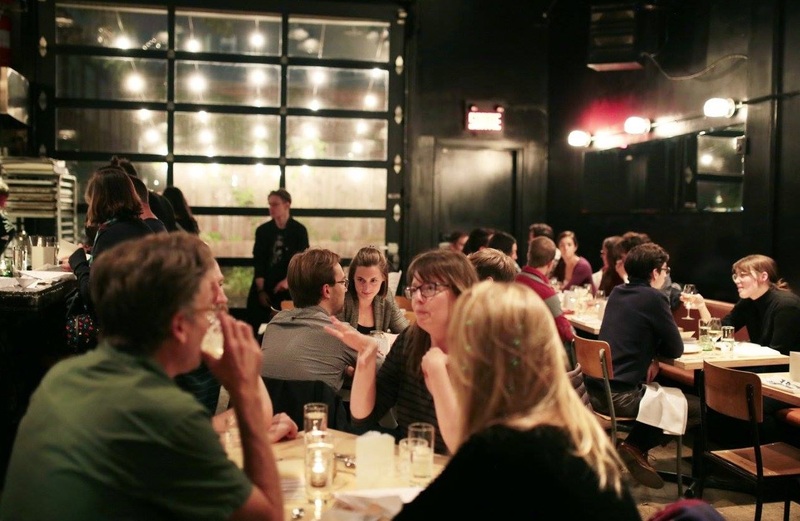 According to 2017 data compiled by the federal government, people between the age of 35 and 44 spend more than $4,200 each year in restaurants, on average. For people age 65 and older, the average is just $2,500 (~40% less). Why the difference? The generally smaller appetites of people who are older may explain some of it, but I suspect it’s also due to lower disposable income. For a myriad of reasons, significant numbers of seniors haven’t planned well financially for their retirement. Far too many have saved exactly $0, and another ~25% enter retirement with less than $50,000 in personal savings. 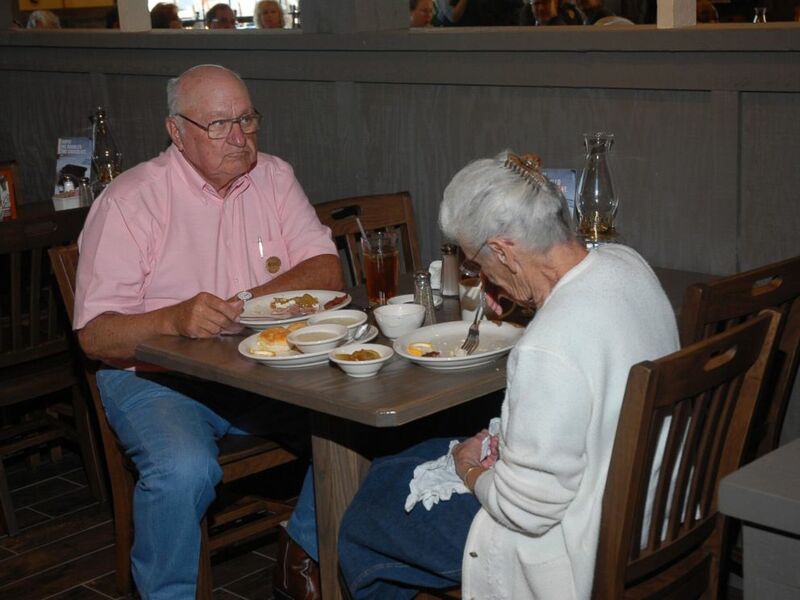 Social security payments alone were never going to support a robust regime of eating out, and for these people in particular, what dollars they have in reserve amount to precious little. Bottom line, restaurateurs who think they can rely on seniors to generate sufficient revenues and profits for their operations are kidding themselves. As for the millennial generation – the 75 million+ people born between 1981 and 1996 – this group just barely outpaces Boomers as the biggest one of all. But having come of age during the Great Recession, it’s also a relatively poorer group. In fact, the poverty rate among millennials is higher than for any other generation. They’re majorly in debt — to the tune of ~$42,000 per person on average (mostly not from student loans, either). In many places they’ve had to face crushingly high real estate prices – whether buying or renting their residence. Millennials are now at the prime age to have children, too, which means that more of their disposable income is being spent on things other than going out to eat. If there is a silver lining, it’s that the oldest members of the millennial generation are now in their upper 30s – approaching the age when they’ll again start spending more on dining out. But for most restaurants, that won’t supplant the lost revenues resulting from the baby boom population hitting retirement age. It was an idea that seemed pretty novel back in 2009 – and it was introduced with more than a little fanfare. Panera Bread, the fast-casual bakery-café chain long known for its corporate citizenship, opened a series of stores in urban areas that touted a “pay what you can” pricing model. 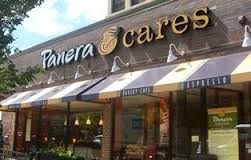 The company’s charitable foundation opened these “Panera Cares” community cafés in five locations: metro St. Louis, Chicago, Detroit, Boston and Portland, OR. It was the next logical step for a company that had already set up its Operation Dough-Nation initiative in the 1990s. Those activities included operating Community Breadbox cash collection boxes and donating unsold bread and baked goods to local hunger relief charities – to the tune of $100 million+ in retail value each year. As for Panera Cares, the difference between these outlets and other Panera stores is that they operate only on suggested prices with donation boxes. Each outlet serves approximately 3,500 people weekly. What’s been the experience of these locations? Interestingly, Panera chose to open them in thriving urban zones rather than in inner city districts with borderline neighborhoods. 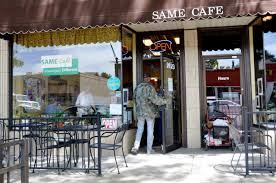 For example, the Lakeview (Chicago) location sits amongst million-dollar townhomes along with people on the street, meaning that there are customers who can help support the café as well as those who can benefit from having a free meal. The idea of Panera’s foundation was to deliver an experience that was profoundly different from a community soup kitchen or similar locations, which can have an institutional feel (as well as serving institutional-type food). In this regard, the company’s chairman, Ron Shaich, got the idea from viewing an NBC News profile of SAME Café in Denver, CO, a restaurant founded in 2006 that also operates on a “pay what you can” model. To make the concept work, consumers who have extra funds are asked to donate them … those who are short of funds can pay less … and those who can’t pay anything can volunteer for an hour and eat for no charge. One way for the business model to work is operating the stores under the Panera Bread Foundation – a tax-exempt operation. That enables the business model to be successful even though these stores bring in only about 70% of a conventional Panera outlet’s typical revenue. But Panera’s attempt to expand the concept beyond its five community cafés and into its regular stores wasn’t as successful. In 2013, Panera pulled the plug on an experimental “pay what you want” turkey chili menu offering at around 50 St. Louis-area stores. Customers could pay the $5.89 “suggested” price … they could pay more … pay less … or pay nothing. The company reported that after an initial burst of publicity and interest, customers stopped realizing the option existed — hence the program’s termination. But there may be a bit more to it than that. 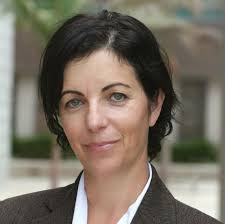 Ayelet Gneezy, a marketing and behavioral sciences professor at the University of California San Diego, has studied the “psychological dynamics” of offering “pay what you want” systems and finds that consumer behaviors are different depending on the way the offers are communicated. ● When people can pay what they want and they also know that half of the price is going to charity, payments and donations rise well beyond what is collected if just one of these two options is offered. ● It helps to offer a suggested price that is close to what consumers think is fair in relation to the inherent value. Too far off that mark means that consumer reluctance – and participation – are liable to kick in. ● When people are asked to think about how much they wish to pay before doing so … they tend to pay less. ● Asking people to pay at least something is more likely to generate sustainable revenues, because laziness tends to win out over a sense of responsibility. The bottom line on pay-what-you-want systems appears to be this: It’s probably not a good idea to adopt the program if you can’t afford to risk losing a good deal of money. It is possible to minimize or manage the risk, but a lot can go wrong, too. Fortunately for Panera Bread, its overall organization is large enough and financially strong enough to be able to absorb any misfires regarding its initiatives. Plus, they’re able to display their social consciously bona fides in the process. I haven’t encountered “pay-what-you-want” pricing personally. I wonder if any readers have – and if so, how you responded. Please share your experiences with other readers.